The UK is not immune to poisonous and harmful plants. 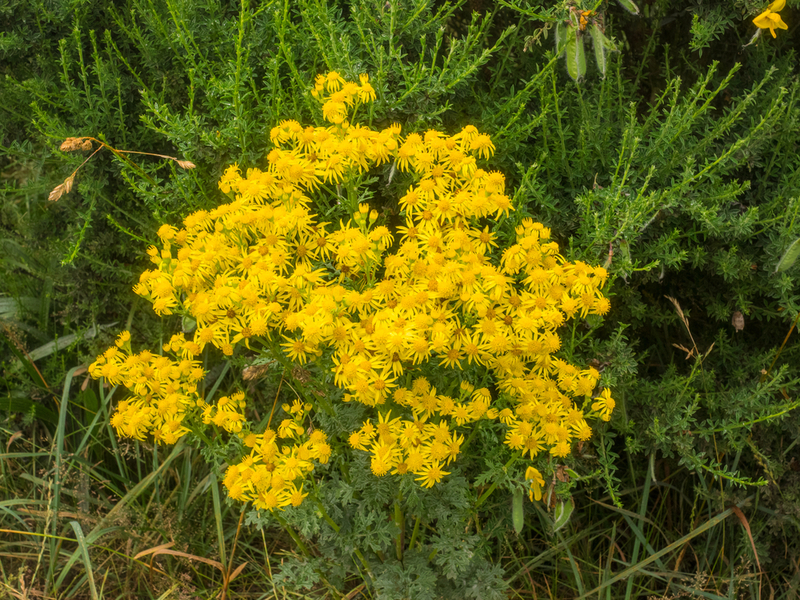 Two of the most common found on pasture and grazing land is ragwort and horsetail. Let’s take a look at how to keep horsetail and ragwort in control and how site clearance can be a powerful tool in removing both. Ragwort seed can lay dormant under the ground up to 20 years. Luckily, it can be easily controlled if you keep up with. There are several ways to do this. First, you can pull or dig up all ragwort weeds by hand or use a tractor-mounted mechanical puller. If you plan on pulling it up by hand, be sure to wear gloves as the bush can irritate human skin. The prime time to do this is when plants are young and the soil is soft from a recent rainfall. However, you have to be sure that the roots are completely removed as the plant can regenerate from any fragments left over. Beyond that, you have to take measures to keep the plant at bay on a consistent basis. Site clearance is an easy way to do this. If you have an extensive property that you have to maintain, hiring a professional team to tackle the area and keep it free from weeds like poisonous ragwort is a good idea. Ragwort is extremely invasive. It can grow quickly and can do a ton of damage to your garden if you leave it be. Like Ragwort, horsetail is difficult to get rid of, but unlike ragwort, it isn’t easy to do so by hand. Rhizomes that are growing near the surface are fairly easy to get out with hand tools, but deeper roots must be excavated out. Occasional weeding won’t do the job. Removing shoots as they appear on the ground can be an effective war to eliminate much of the infestation over the course of your garden’s life. If it shows up on your lawn, it can be reduced with regular mowing. Need someone to help you with ragwort control? 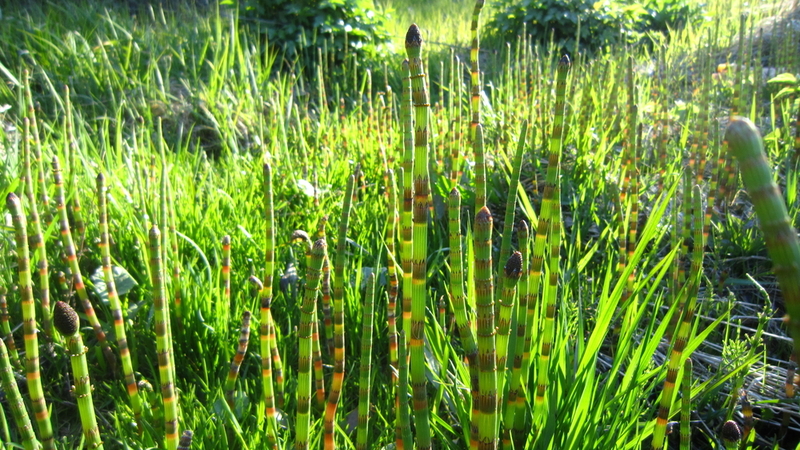 Having trouble with your horsetail control? Or are you interested in site clearance? Whatever the case, be sure to give Bark and Branch a call today.